Luxury Home Staging for High End Builders, Investors and Real Estate Agents. Beautiful Designs, Elegant Decor, Breathtaking showings and Low Days on Market! This beautiful estate was a new build from an investor it was totally vacant and needed a touch of class to attribute its many highlights with some luxury home staging. We staged the key rooms for this property including a gorgeous mastera nd jaw dropping living space. 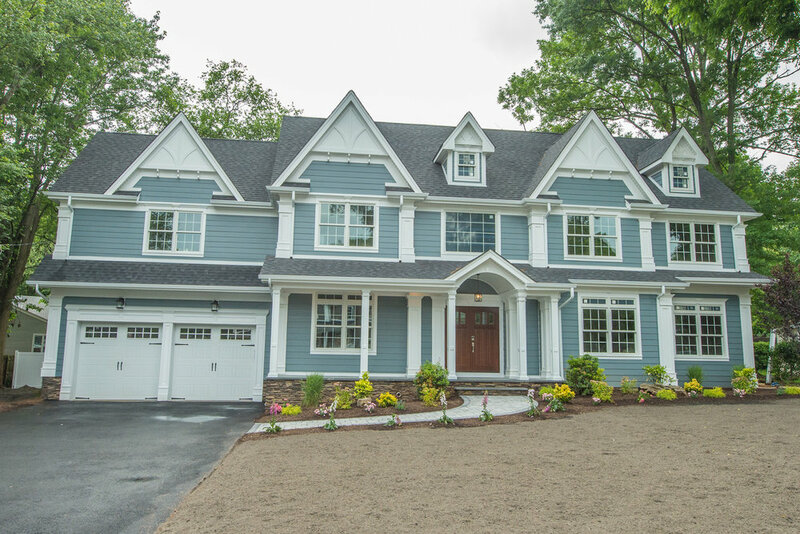 This lovely new build in Berkeley Heights is modern luxury at its finest and absolutely gorgeous! 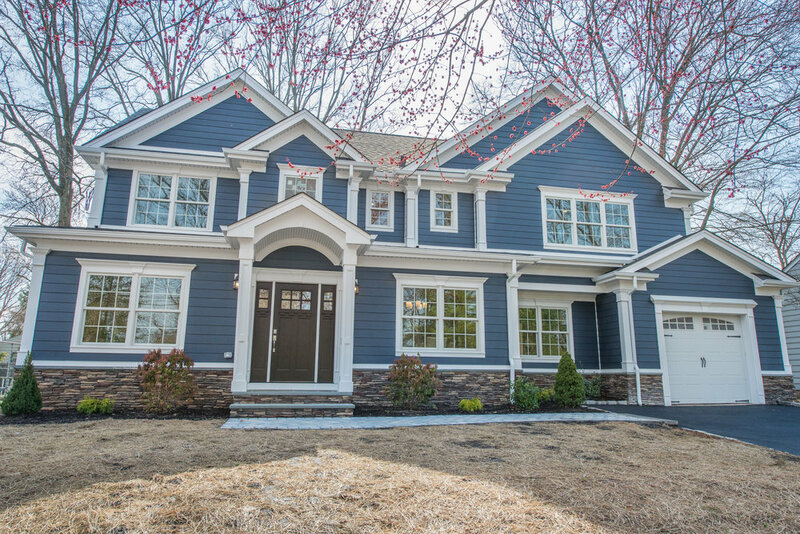 A complete stunner from top to bottom we brought this property to life with an amazing design! This house had EVERYTHING it was beautiful with stunning finishes throughout. An investment property and flip in an awesome neighborhood. 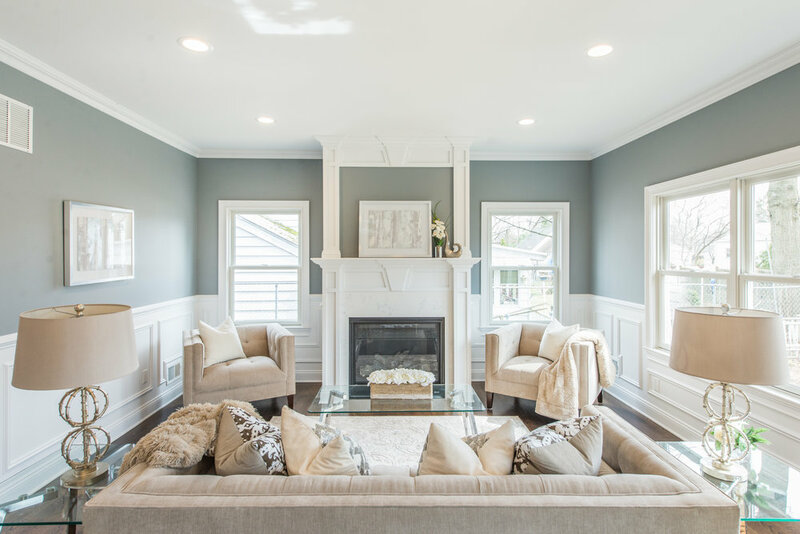 The investors wanted to decrease the holding time and invested in some stylish home staging. Another well done renovation for resale, this property had all the bells and whistles but lacked the warm inviting feel of home. We jazzed the place up with some designer furnishings and made it sell in 3 DAYS! Take a peek! A modern masterpiece this house was listed and sold first week! We crushed this house design with elegant and fresh trends setting it on fire for the open house! Sold first few days on the market! This house was something special it was a new build property and many luxurious designer finishes selected. We decided to spice it up with a mix of traditional and modern furnishings, It came out lovely and the buyers loved it! Another display of stylish perfection in Hoboken New Jersey a high rise luxury condo listed over a million and a half. This one was staged for the high end buyer in mind with only the best furnishings money can buy! This property was hot after we staged it, a new build in the lovely town of Summit. Designer furnishings and seamless touches made this house sizzle making it irresistible to buyers! See the transformation for yourself! What a memorable project this was, such an exquisite property with flawless upgrades and craftsmanship in this new build. The interior was gorgeously transformed and absolutely breathtaking. Adding a rich and elegant sense of sophistication and feeling of home. Sold first week on the market listed at 1.35 million! Boom! 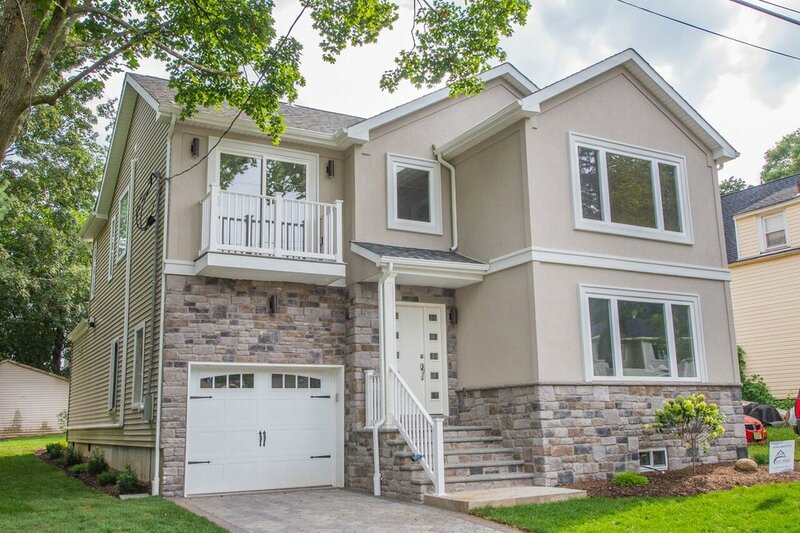 This Property was a new build from an investor in lovely Park Ridge NJ. It was totally empty and more house then home. It needed fine tuning with some home staging. We staged the key rooms for this property including a lovely sitting area in the den. It was incredibly gorgeous when we were done! 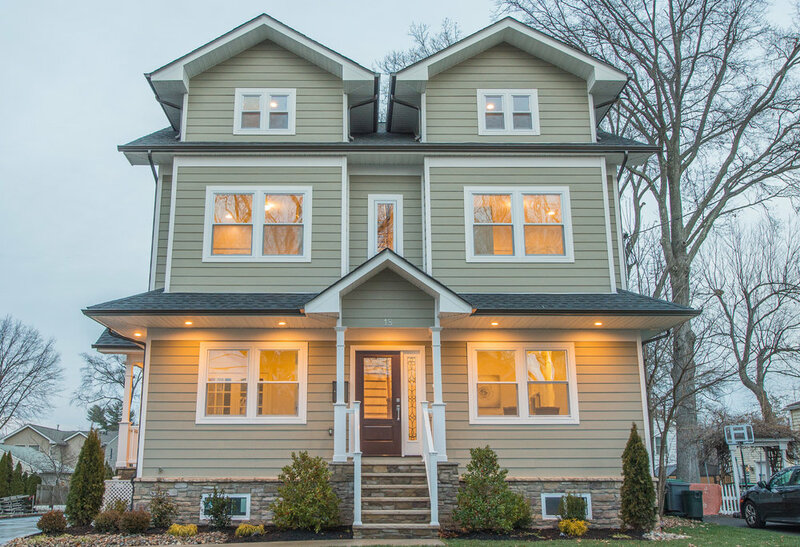 This meticulous renovation was fully furnished with top design features and elegance. 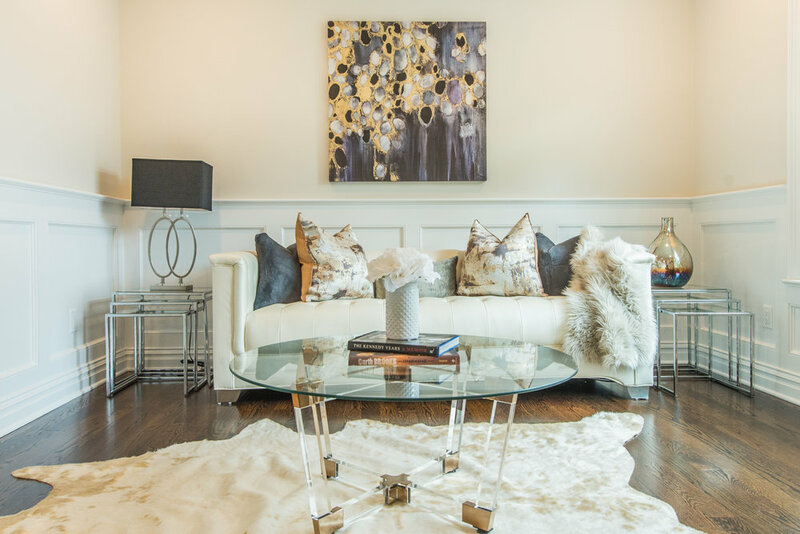 It was ready for the market and looked stunning with our gorgeous luxury home staging! A beautiful and unique house, this home was designed with a farmhouse modern style. So we used a blend of rustic and modern furnishings to tie everything together. The results are breathtaking, have a look! A lovely home purchased as a fix and flip by an investor this property was completely renovated and ready for resale. We bought in some of our luxury pieces made this one look outstanding! We will be in touch shortly to discuss your home staging needs. 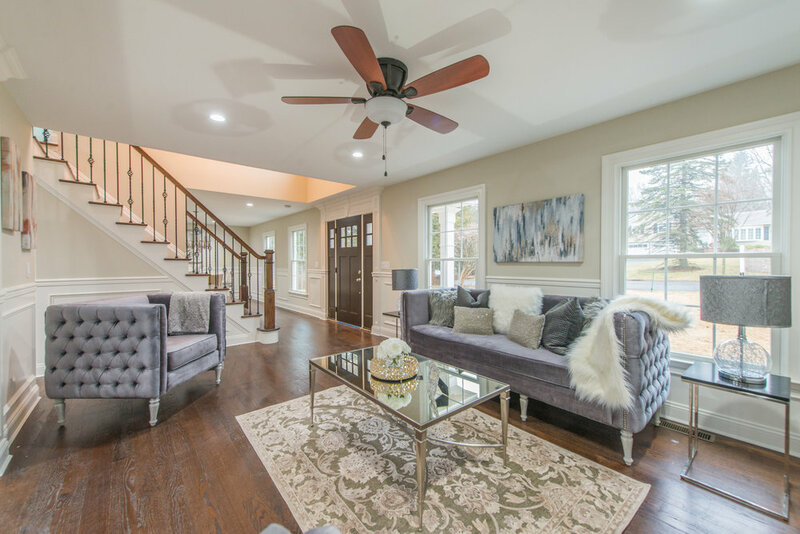 See why we are the trusted source for luxury home staging in New Jersey by top selling agents and investors alike, get your home sold today! Our properties fly off the market buyers fall in love and feel themselves HOME !